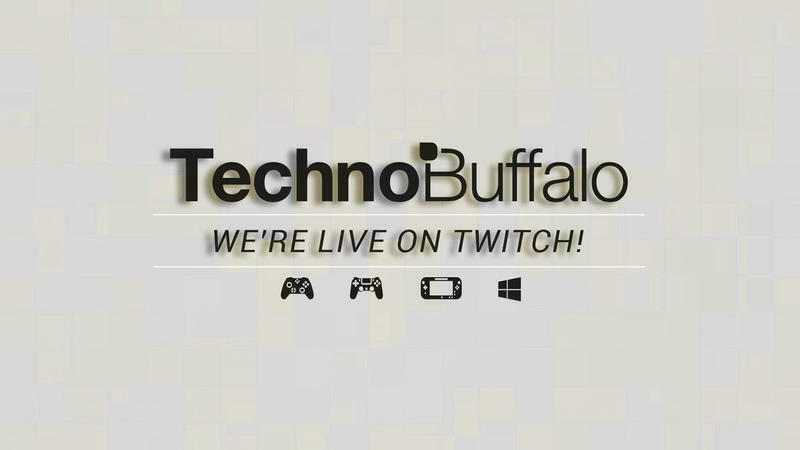 It's the end of the day, which means it's time to hop on Twitch. We had some trouble yesterday with Blizzard's Battle.net, but we're back and ready to hop on Xbox Live for Madden NFL 15. Join us, won't you? We're currently on the road toward 10k. If you haven't seen, TechnoBuffalo's Jon Rettinger is willing to risk his tastebuds for your entertainment by tackling the Ghost Pepper challenge—but only if our Twitch channel hits 10k followers by February. We can do it, but we need your help. We can't reach that goal without you guys getting involved. We're still getting used to our home on Twitch, but we plan on really taking advantage of what the platform has to offer. Not only do we want to use it to communicate with our fans, but we hope to play some games with you in the future. If you can't join Jon today, we also have plans to play Counter-Strike: GO after 5, and another round of Outlast later this evening, so stay tuned for that.